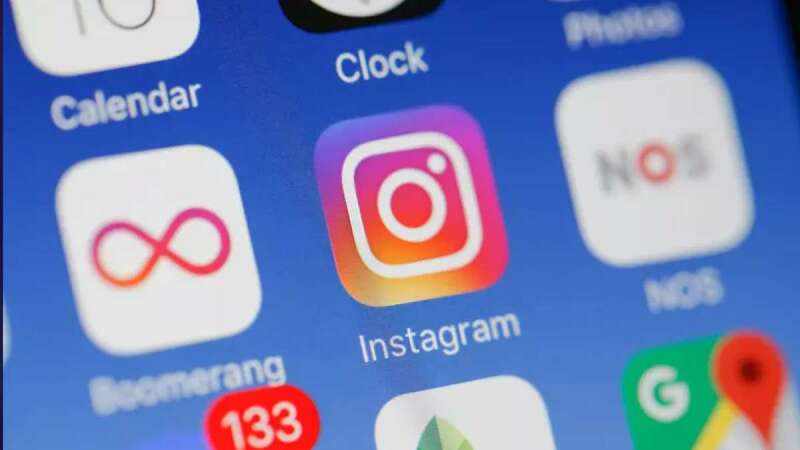 San Francisco : Amidst viral user claims accusing Instagram's algorithms of limiting the reach of posts to just 7 per cent on its platform, the photo-messaging app took to Twitter to deny the claims. "We've noticed an uptick in posts about Instagram limiting the reach of your photos to 7 per cent of your followers, and would love to clear this up. "What shows up first in your feed is determined by what posts and accounts you engage with the most as well as other contributing factors such as the timeliness of posts, how often you use Instagram, how many people you follow," the Facebook-owned platform tweeted. Many users responded to Instagram's tweet, saying that they preferred the chronological feed that does not use algorithms to guess their preferences, the report added. "We have not made any recent changes to feed ranking, and we never hide posts from people you're following - if you keep scrolling, you will see them all. Again, your feed is personalised for you and evolves over time based on how you use Instagram," the photo-messaging app tweeted.